When I first saw this title, I thought April Fool get extended since no matter how I think, it can’t be true. But it is actually REAL! 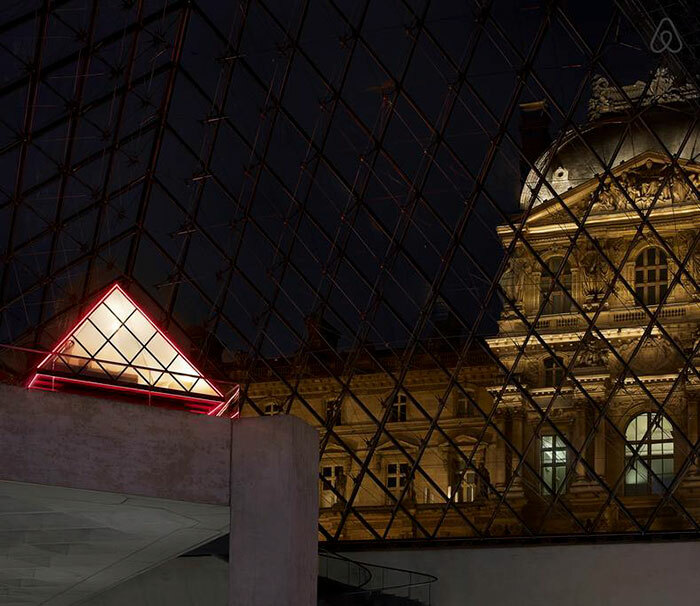 Discover the museum’s wonders – A VIP guide will take you and your guest on an after hours tour of the museum. 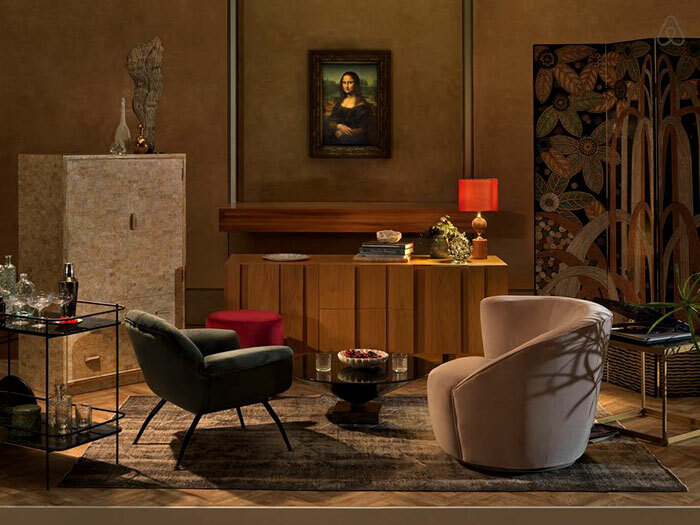 Drinks with Mona Lisa – Enjoy an apéritif with Mona Lisa as you relax and unwind together in her sumptuous living room, nestled in the heart of the Louvre. 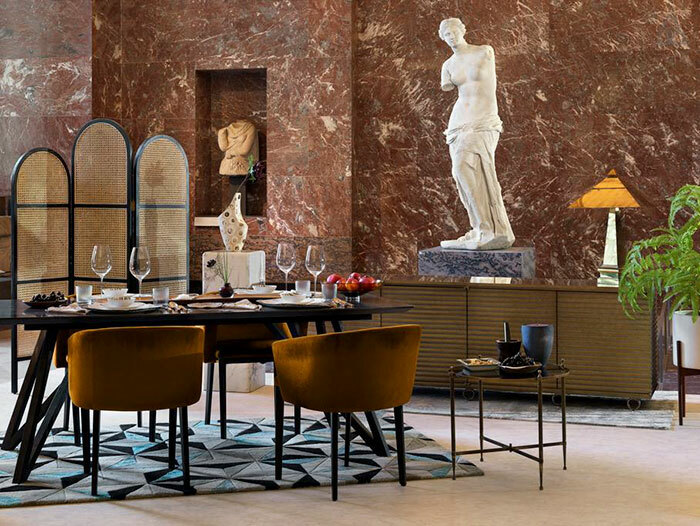 Dinner with Venus – Sit down to dinner with the Venus of Milo. Your personal chef will prepare a colorful menu inspired by love and beauty, in honor of this divine goddess. 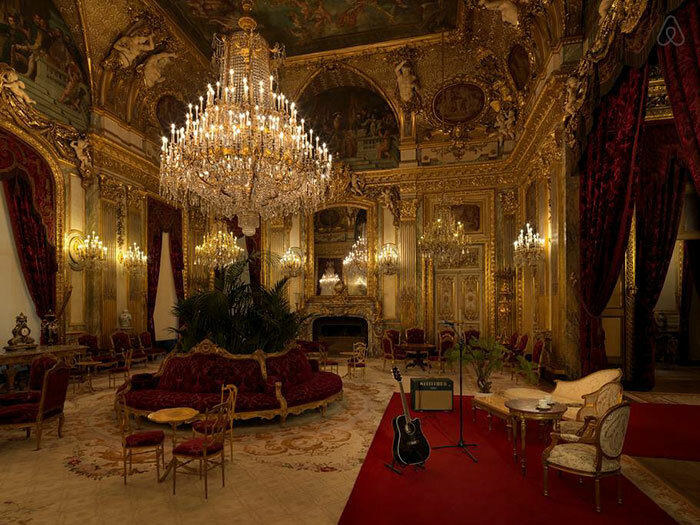 Sounds at Napoleon’s – As the evening unfolds, relax and unwind in Napoleon III’s opulent flats during an intimate acoustic concert. Take in the moment and the music. 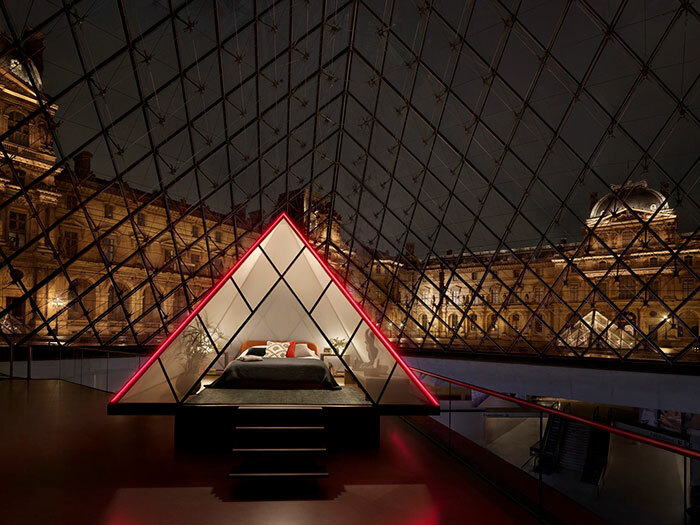 Sleepover under the Pyramid – Cozy up under the iconic Pyramid, then drift off to sleep beneath the shimmering glass and starry sky. You will wake up with a Parisian breakfast in bed. Sounds unbelievable? Want to test your luckiness? Enter the contest here. If you are afraid you might not be that lucky. Don’t worry, there is still chance if you get tons of spare money to spend. 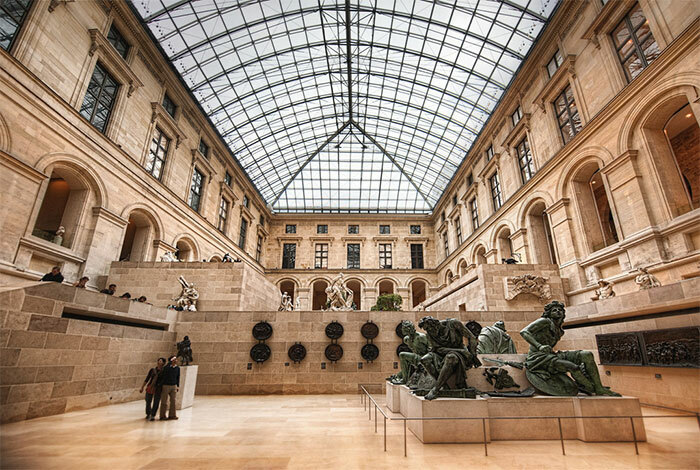 Because from May until the end of the year, a series of exclusive Experiences at the museum will be bookable on Airbnb.